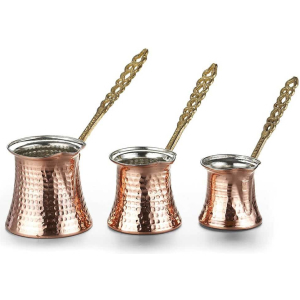 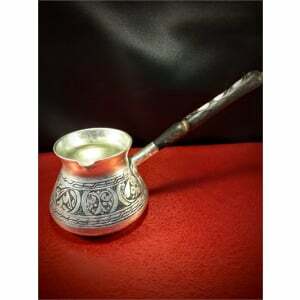 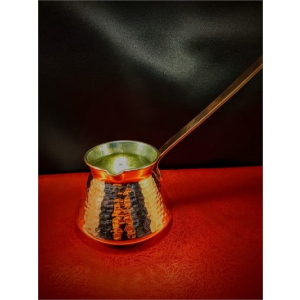 High Quality Hand Hammered by Anatolian Artisans. 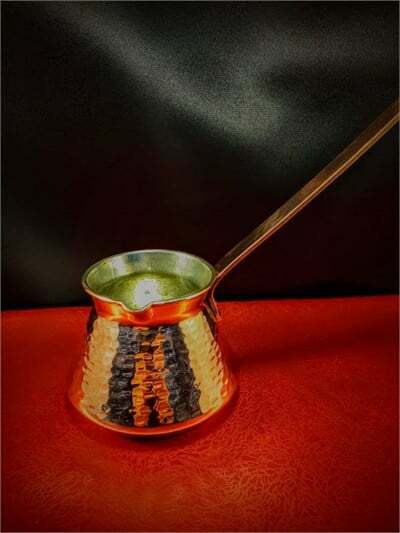 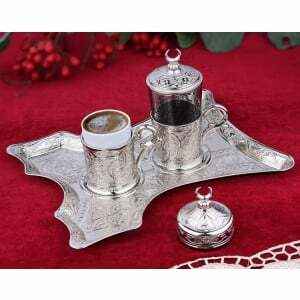 Standard Turkish Coffe Pot. 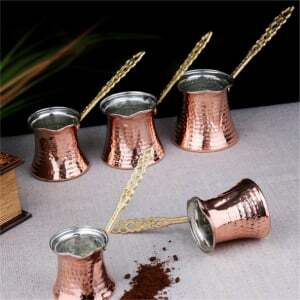 Note: To use your coffe pot longer, please do not machine wash.